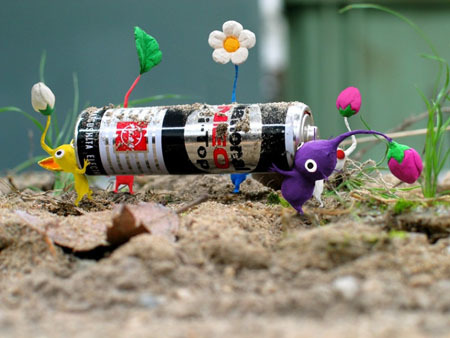 Shigefumi Hino dice que Pikmin podría funcionar bien en DS | Greentendo - Now You're Playing With Power! Entry filed under: DS, GameCube, Wii. Tags: Nintendo, Nintendo DS, pikmin.